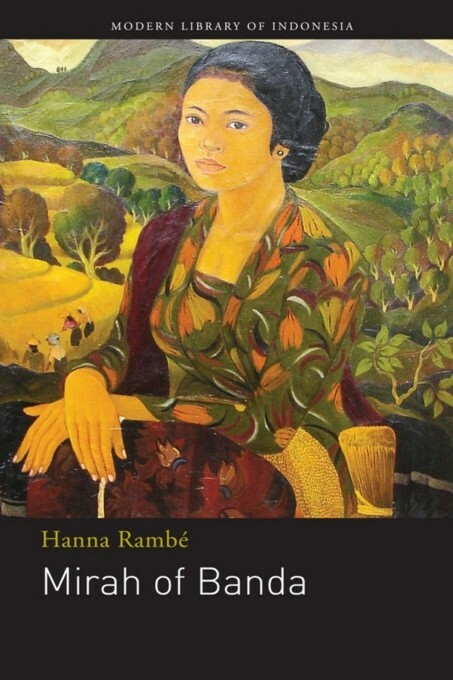 Kidnapped from Java, along with her older cousin, five year-old Mirah is taken to the Banda islands where she spends the rest of her life on a nutmeg plantation. She is first taken in as a servant by the Dutch estate owner, then works as a contract nutmeg picker and finally, when his wife leaves him, she is forced to become the man’s concubine with whom she bears two children. Mirah lives out her life-through the Dutch colonial era, the Japanese Occupation, the Revolution and modern days-with no say in what befalls her. The fate of her daughter, Lili, taken away to be a “comfort woman” to Japanese soldiers, is a heartbreaking side story. Over one night Mirah narrates her life story to an Australian woman of Eurasian background, Wendy, who is visiting the holiday home of Indonesian friends on Bandaneira where Mirah is the cook. During that night a strong unspoken connection is felt by both women and a bond develops that brings some light back into Mirah’s tragic life.